dnp denmark is the worldwide large-screen centre of Dai Nippon Printing Co. Ltd. With a 65 % market share, dnp is the world’s leading supplier of optical projection screens for high quality display solutions. 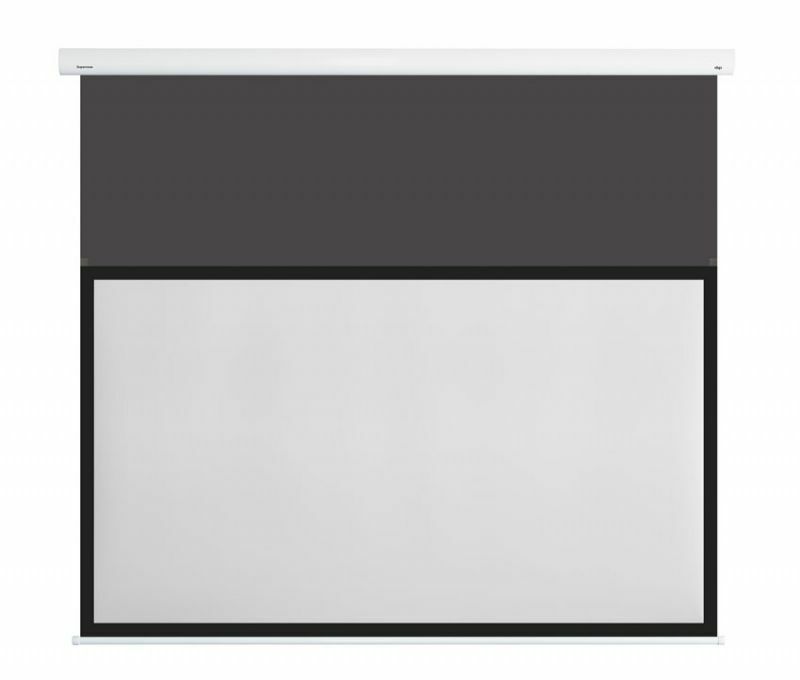 The dnp optical screen portfolio includes an extensive range of optical projection screens for both front and rear projection screen applications for all environments including home cinema / home theatre, meeting rooms / conference rooms, control rooms, signage & advertising and more. 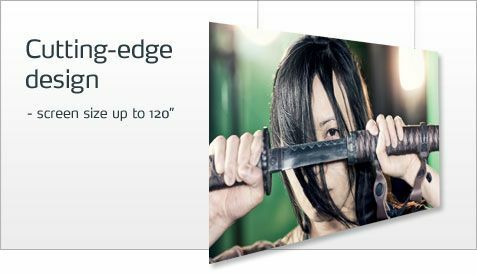 The dnp Supernova Blade is an elegant, frameless front projection screen that is ideal for use in meeting rooms, retail stores and residential applications.Only 3mm thick and available in sizes 100”, 110” and 120” in 16: 9, it meets modern customers’ demand for flatter, wider screens which maximise image size while reducing the space requirement of the overall installation. dnp Supernova Flex Classic is a simplified version of the award-winning dnp Supernova Flex Screen.It offers the superior optical performance of a Supernova Flex Screen in a classic, retractable design.